With our .NET (C#) Windows SDK, you can easily handle payments and boost conversions within your desktop app. 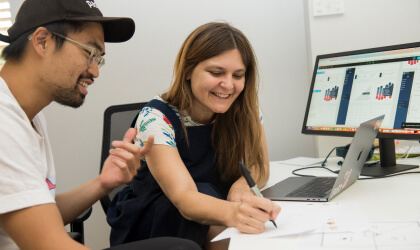 It’s the perfect way to provide a great checkout experience to buyers and optimize your desktop app for conversions. Capturing and keeping your buyer’s attention all the way through the checkout has never been more of a challenge. Considering that 69% of online shoppers abandon without making a purchase, it’s imperative to make it as easy as possible for every buyer to make a payment. 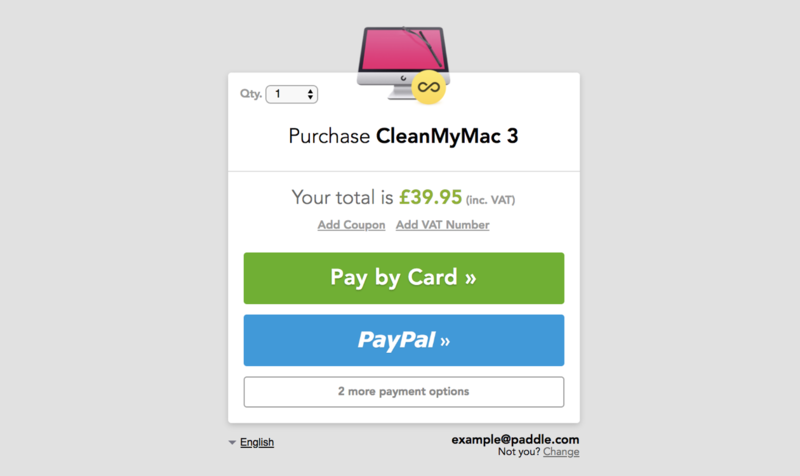 A great way you can improve your conversion rate is to create a seamless checkout experience within your desktop app. Our Windows SDK lets you do just that. Our Windows SDK lets you add our conversion-optimized checkout to your desktop app with minimal code. Handle one-time payments, recurring billing and free trials or licensing effortlessly while we manage merchants accounts, international sales tax, GDPR compliance and customer billing queries on your behalf. A key reason why buyers might abandon mid-payment is because of a lengthy or complex checkout process. If a buyer chooses to make a payment in your desktop app, only to be redirected to the web to complete their transaction, they’ve just taken a needless extra step that risks them abandoning without making a purchase. 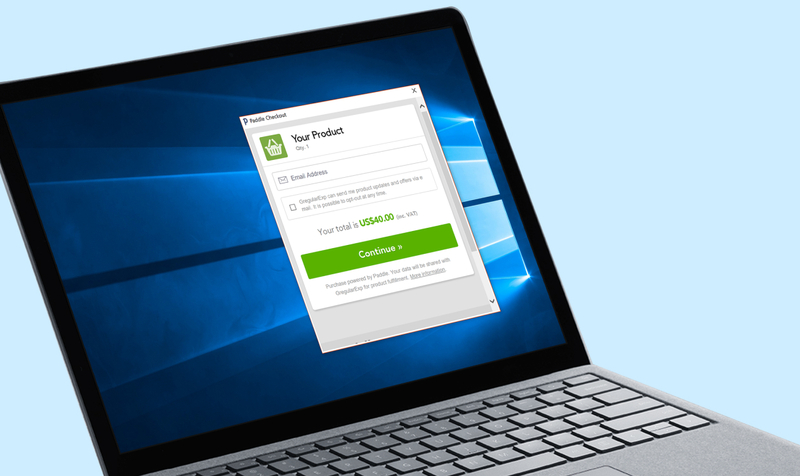 With our Windows SDK, you can handle payments directly within your desktop app, removing unnecessary steps to purchase and helps you drive conversions. Plus we return metadata about the complete checkout so you can easily set up post-purchase conversion tracking and analytics. 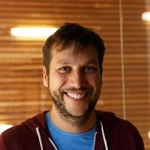 Choosing the right pricing model is a big challenge. Get it right and you can dramatically improve conversion during the payment process. Using the Windows SDK, you can experiment with different pricing models to learn which approach works best for you. It’s not just about optimization: the Windows SDK gives you the flexibility to customize the UI for trials and licensing as you see fit. In this way, you can use us as a silent partner, keeping the buyer experience in-line with your brand identity. 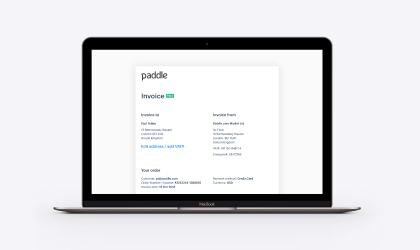 You don’t want to waste time managing payments – our Windows SDK takes less than a day to set up after which you can get back to what matters: building software and optimizing your conversion rate. To get started with the Windows SDK, check out our developer documentation.